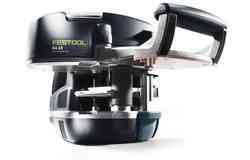 Professional woodworking applications begin with Festool carpentry power tools for the trade. Timber construction and carpentry tools have to meet the exacting demands of a range of functions, from sawing, drilling and screwdriving to planing, mortising and cutting. 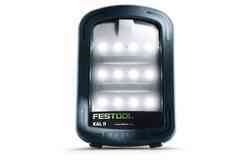 Festool can provide woodworking tools for all these uses and more. 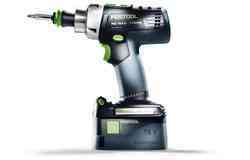 Whether for construction or refurbishment of a roof, staircase or façade, look no further than our array of trade carpentry power tools, many of which are available as cordless power tools. 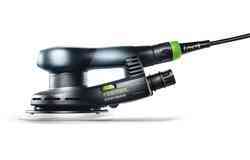 Why choose the Festool professional carpentry power tool system? 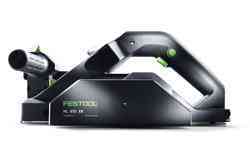 At Festool, we build on tradition to bring you the best quality and reliability in professional carpentry tools. We work hard to include details that make sawing, drilling and screwdriving for timber construction work even more efficient, with improved comfort and ease of use. 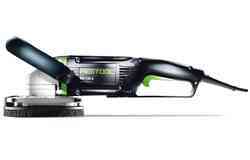 We supply both cordless and cable carpentry power tool variants, as well as professional accessories and mobile dust extractors designed for the specific requirements of timber applications. All our trade carpentry tools are compatible with each other, creating an integrated system for timber construction work. A roof is more than just a shelter from the elements; today’s technology and cutting-edge design means that professional roofers can create and renovate stunning structures and finishes that will last for generations. Equip your roofing projects with roofing tools for the trade that will give you the very best results, both in the workshop and on your construction site. We have every roofing tool you need to produce roof construction and refurbishment work of the highest standard. 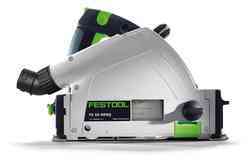 Create beautiful timber frames with a Festool sliding compound mitre saw, capable of laser precision cutting, and our stable and mobile joining machines, which come to the workpiece for ultimate ease of use. Our powerful high-speed cordless screwdrivers make quick work of dry mortarless construction, and our compact and lightweight cordless drills bore quick, clean holes in seconds. 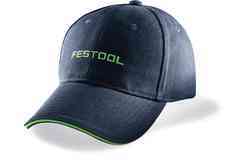 With Festool roofing tools, you can build and restore beautiful roofs that can stand the test of time. Building on tradition. For the future. We develop tools for professionals. We always have. We value quality and reliability. And innovative ideas. Details that make sawing, drilling and screwdriving applications for timber construction work even more efficient, whilst at the same time making your job easier through improved comfort and ease of use. 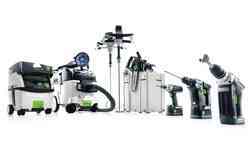 For example, we supply both cordless and cable variants, as well as professional accessories and mobile dust extractors designed for the specific requirements of timber applications, and all of our products are compatible with each other, creating an integrated system for timber construction work. Efficiency, manufacturing, prefabrication in the workshop, adjustments in situ, setting beams, wooden joints, tenon holes, precision cutting, accurate routing. Powerful, multifunctional tools. 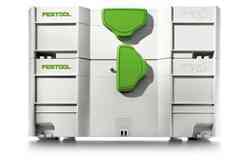 Perfectly prepared, work independent of a power supply, even in poor light, tight corners, windows and door thresholds, install beams, connect timber components, 8 x 300 mm screws. 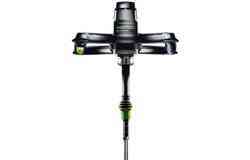 Robust, reliable tools with high durability and output quantity. 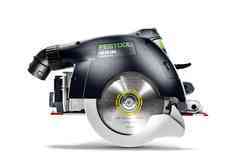 Be mobile and dust-free while working with maximum precision. Working on rafter insulation, wood fibre insulation boards, ecological materials, clean working environment, omission of thermal bridges, cut materials to size with precision. Lightweight yet powerful tools. 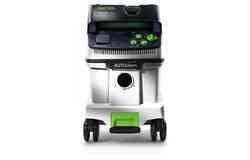 Mobile dust extractors as an integral component. The exterior of the house is a showpiece for your work, aluminium composite, melamine resin, fibre cement, formwork, adaptation to reveals, cleanly machined corner joins, fittings, tools for immaculate, high-quality results. Get creative! Be innovative and design specialist staircases, including a wooden staircase, stringer staircase and newel staircase. Cut materials roughly to size, cut step treads, drill slots for balustrades, perfect surface quality, tools and accessories integrated in a system. Create beautiful and enduring roofs with our powerful, multifunctional carpentry tools for roof construction. 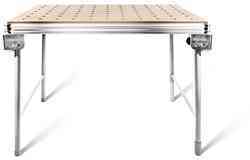 Find a carpentry machine capable of manufacturing, prefabrication in the workshop, adjustments in situ, precision cutting, accurate routing and setting beams, wooden joints and tenon holes. 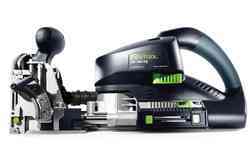 Our range includes the PRECISIO CS 70 trimming saw for cross, rip and hidden cuts with the ultimate precision and the KAPEX KS 120 sliding compound mitre saw with its double laser line technology. 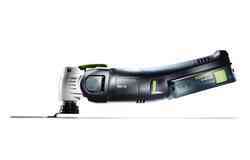 We also boast the DURADRIVE DWC 18-2500 cordless screwdriver and the extra mobile and stable DOMINO jointer XL DF 700. Our robust and reliable carpentry power tools allow you to undertake timber construction work independent of a power supply and even in poor light. Construct windows and door thresholds, install beams and connect timber components using the QUADRIVE DRC 18-4 cordless drill with its impressive rotary power, the KAPEX KS 120 sliding compound mitre saw and the TS 55 R plunge-cut saw, the best in its class. Be mobile and dust-free while working with our lightweight yet powerful carpentry tools. Work on rafter insulation, wood fibre insulation boards, ecological materials and omission of thermal bridges and even maintain a clean working environment thanks to our mobile dust extractors range. 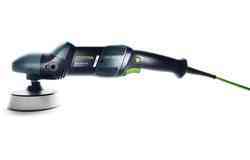 Cut materials to precisely to size with the UNIVERS SSU 200 sword saw and bore holes of up to 50mm with the QUADRIVE DRC 18-4 cordless drill. The exterior of the house is a showpiece for your work, so do it justice with these professional carpentry tools for exterior construction. Our carpentry tools guarantee immaculate, high-quality results in aluminium composite, melamine resin, fibre cement, formwork, adaptation to reveals, cleanly machined corner joins and fittings. The DURADRIVE DWC 18-2500 cordless construction screwdriver has a pioneering stop-and-go function to maximise efficiency and the BHC 18 cordless hammer drill comes complete with vibration damping and a brushless EC-TEC motor. Cut up to depths of 27mm with the DSC-AG 125 diamond cutting system and shape a variety of materials with the TS 55 R plunge-cut saw. Design and build stunning wooden, stringer and newel staircases using our carpentry tools for staircase construction. 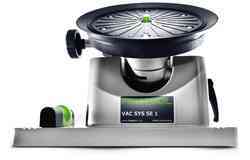 These premium trade tools allow you to cut materials to size, cut step treads, drill slots for balustrades and perfect your surface quality with ease. 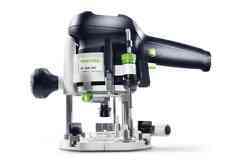 Festool power tools and accessories integrate with each other seamlessly, including the incredibly mobile DOMINO XL DF 700 jointer, which can be moved to your workpiece and the OF 2200 router, capable of powerful and precise routing with maximum comfort in use. This section contains all videos on the topic of timber construction and carpentry. Enjoy browsing! Phil will show you how you can handle all tasks with our machines. Register now and stay informed. 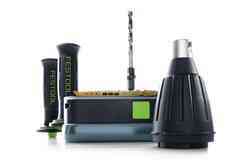 The direct, practical and comprehensive service for you and your tool. Along with excellent tools, we also offer outstanding-quality services. 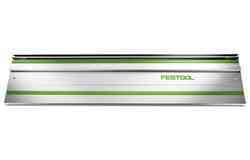 Everything we do is for your satisfaction and your confidence in Festool. Because we are only satisfied when you are satisfied.